With three more high profile acts added to an already exciting Africa Oye bill, Getintothis’ Paul Higham brings the latest news of one of Liverpool’s best loved summer events. Africa Oye organisers have added to an already impressive array of previously announced talent with three big name stars set to play the country’s largest free festival of African Caribbean music. Joining the likes of Omar, BKO Quintet and Lindigo on the bill will be Gordon Masiala, Derito and Diabel Cissokho affirming the festival’s status as the most vibrant and diverse events in the Liverpool calendar. Gordon Masiala wil be no stranger to long-standing fans of the festival having previously wowed during an appearance in 2009. The Congolese pop-star will bring his high tempo and infectious brand of pop with a style that encompasses elements of rumba, salsa and afro-cuban sounds. Derito is one of Angola’s most decorated performers with a career that has spanned the best part of 40 years. Derito is a multi-talented artist recognised as an author, a singer-songwriter, guitarist and producer. His performance will be one of the stand-out sets of this summer’s festival. 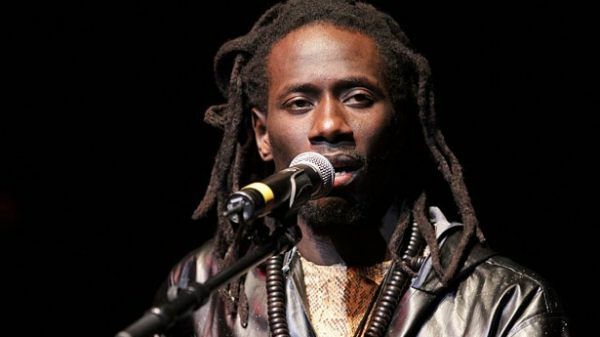 Completing the trio of announcements is Senegalese musician Diabel Cissokho. Perhaps the best known of the trio in the UK, Cissokho is a virtuoso talent with a deep and resonant voice and rocking Kora style. 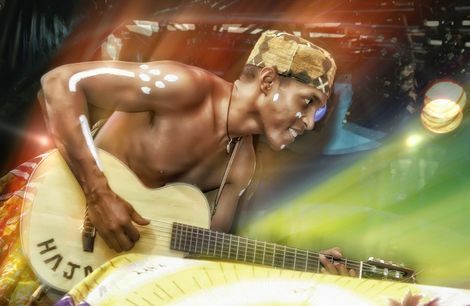 Well known on the festival circuit, Cissokho has graced stages at Glastonbury and Womad as well as having performed alongside Femi Kuti at London’s Barbican Centre. Artistic Director, Paul Duhaney is excited at the challenge of following 2014’s record-breaking event. “I’m so glad to be able to bring back Gordon Masiala after his last show here 6 years ago. Along with Diabel and Derito this is a great second wave of artists and I can’t wait to reveal who else we’ve got lined up”. The final acts will be announced in April, although it has been revealed that sadly Ibibio Sound Machine will be unable to perform at this year’s festival due to unforeseen circumstances. 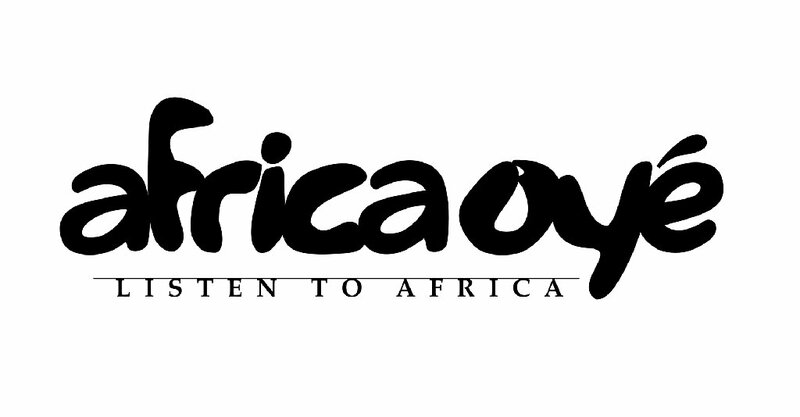 Africa Oye will take place in Sefton Park, Liverpool on Saturday June 20 and Sunday June 21. The event will begin at 12:30pm on both days. Admission is free.